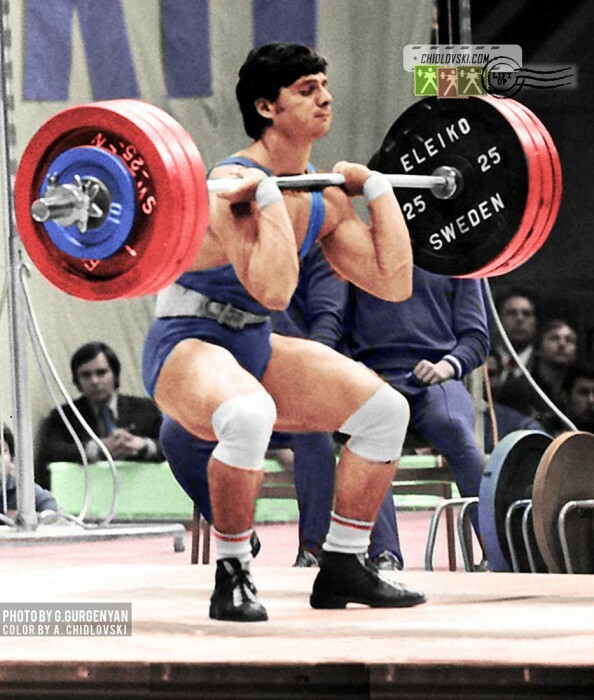 September 20, 1975, Moscow, Russia – Young light heavyweight star Trendafil Stoychev of Team Bulgaria goes for a 202.5kg clean-and-jerk in the 82.5kg class at the 1975 World Championship in Moscow. 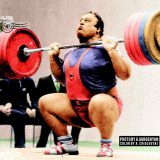 Both Tredafil Stoychev and Valery Shary of Team CCCP finished the tournament with 357.5kg in total. 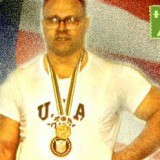 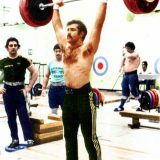 Shary’s bodyweight was lighter and he received the gold medal in 1975. 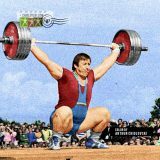 Today, on July 18, 2018, Trendafil Stoychev turns 65! 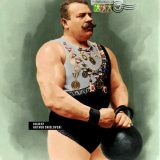 Happy Birthday to Trendafil Stoychev, one of the greatest lifters in the history of Olympic weightlifting!